The path to rescue starts with you! BAHS has been cornerstone of the Metro-East animal rescue community for over fifty years. 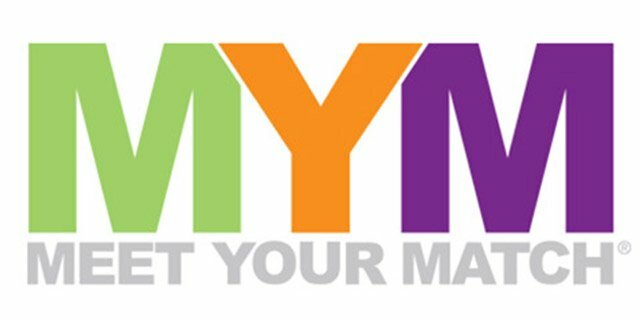 Leave a legacy for yourself, your business, your pets or your loved one by sponsoring a sidewalk brick. A mark of your generosity will be on display for everyone who walks into our shelter on two legs or four. 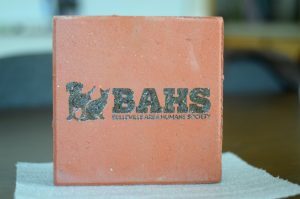 Click here to order your brick, or contact the shelter at (618)235-3712.